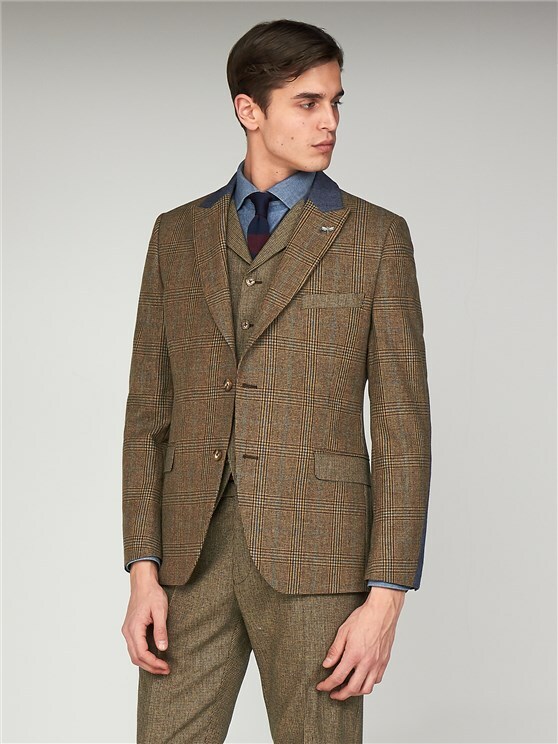 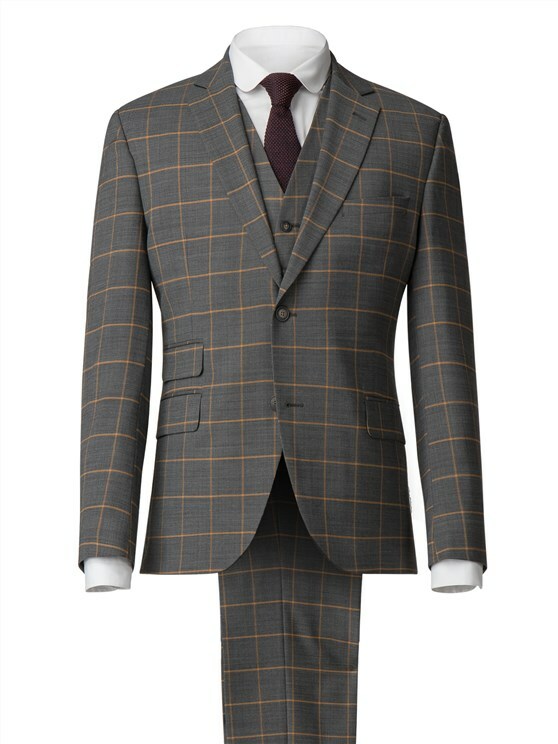 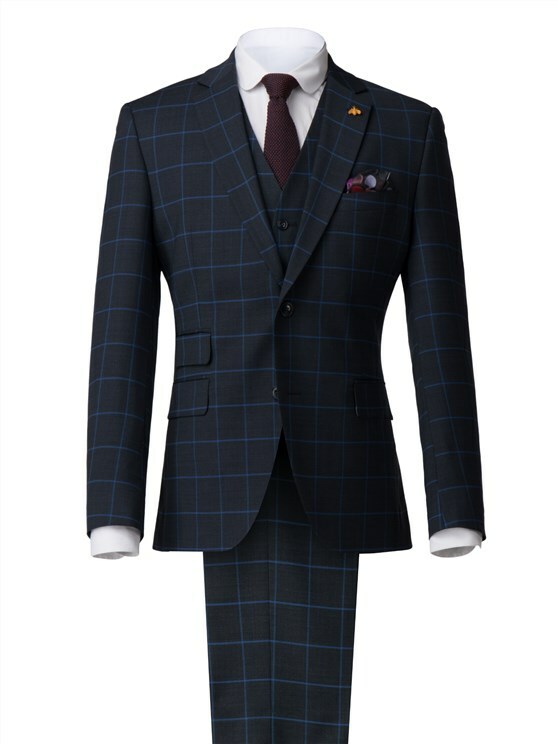 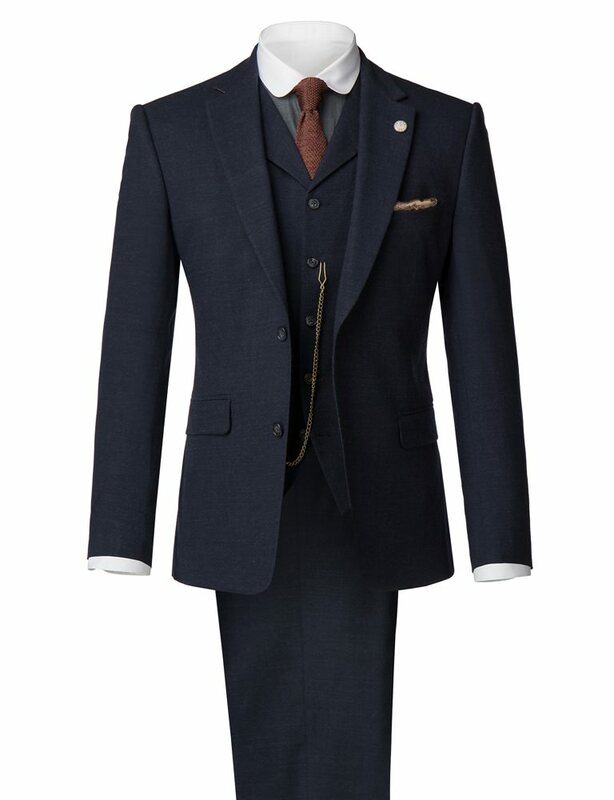 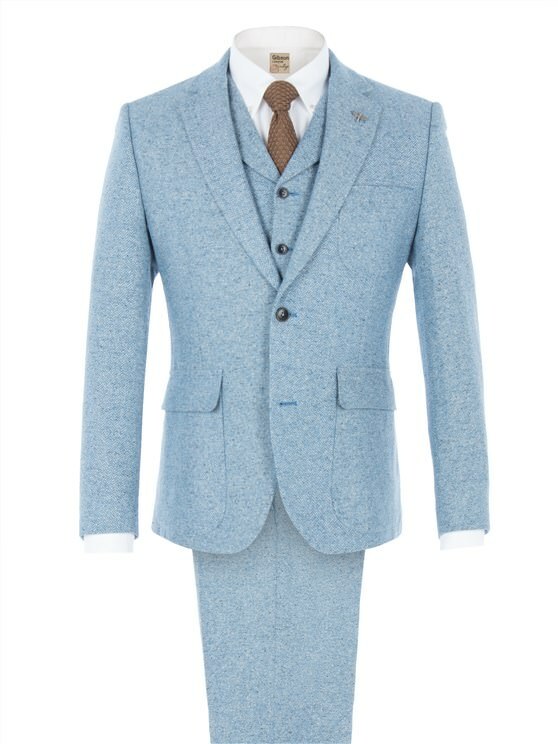 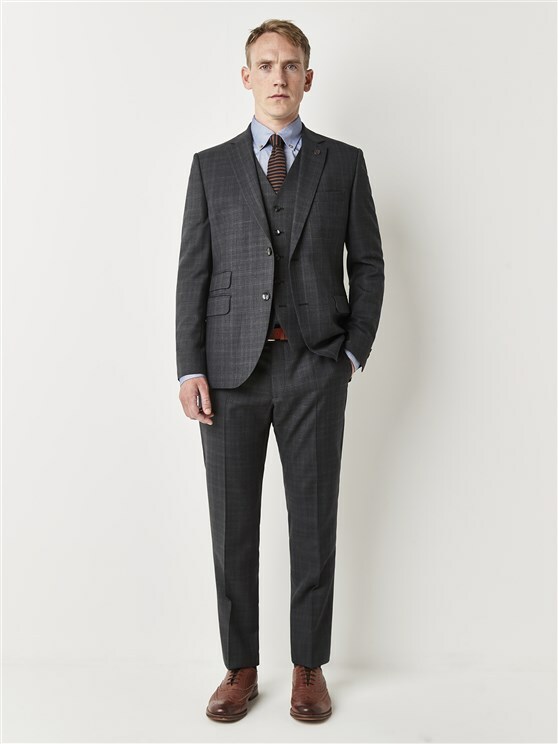 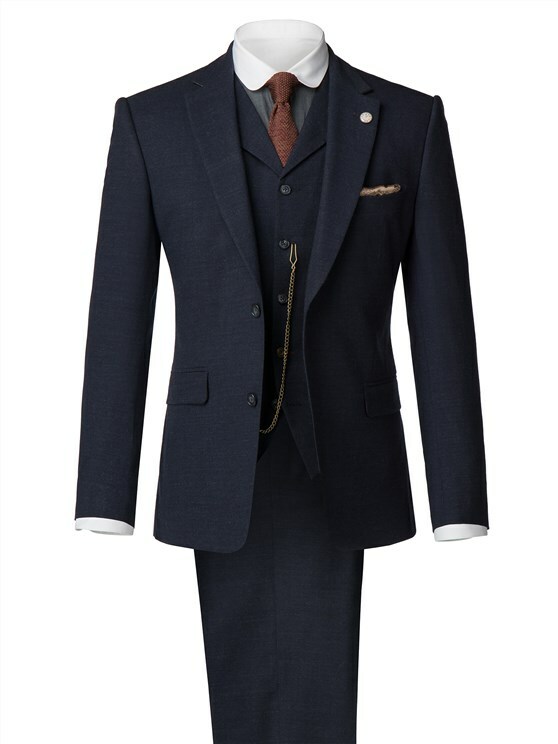 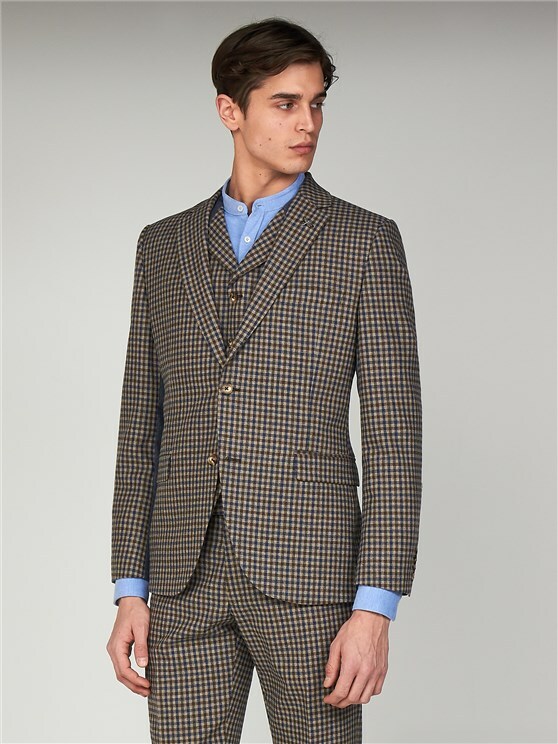 This suit jacket is made from a fine wool and elastane mix fabric. 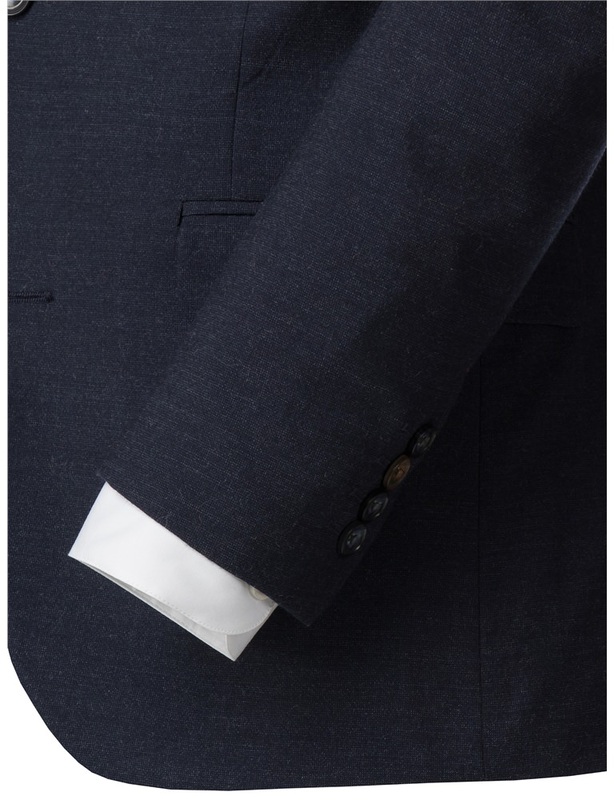 The inclusion of elastane allows the cloth to stretch resulting in a comfortable tailored fitting. 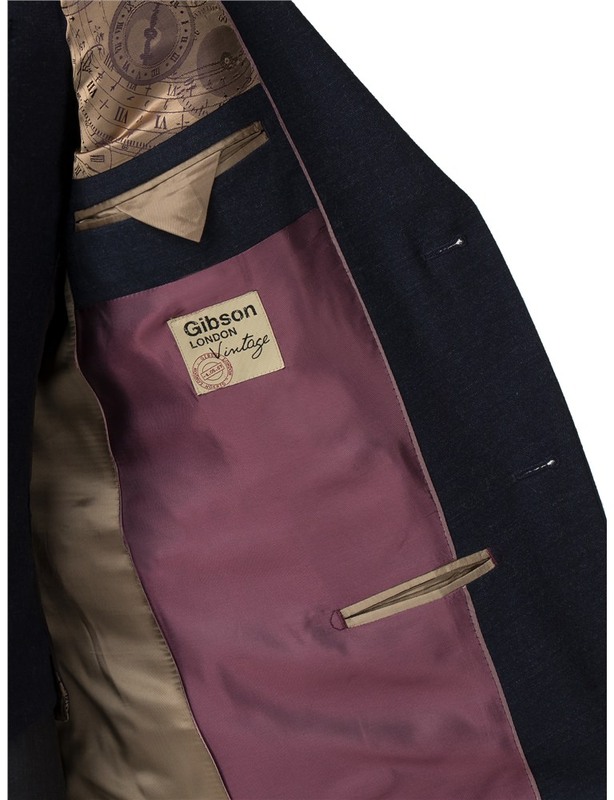 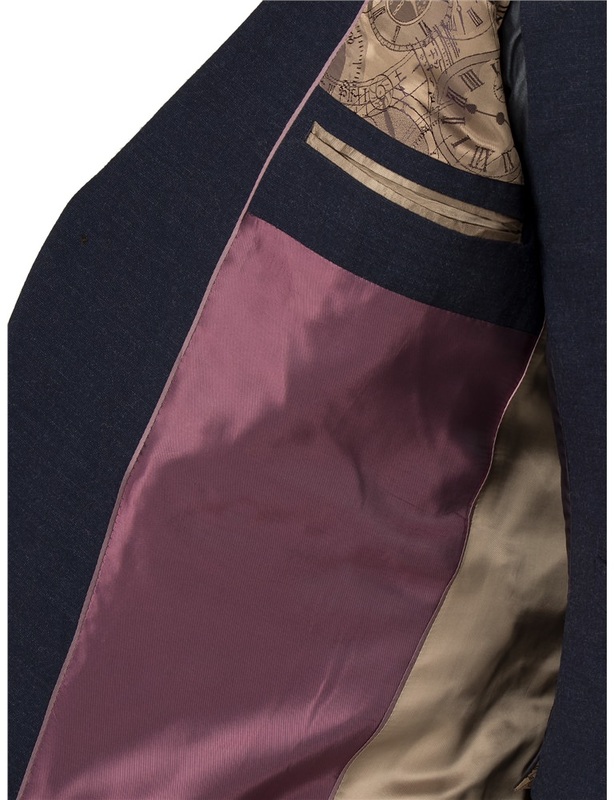 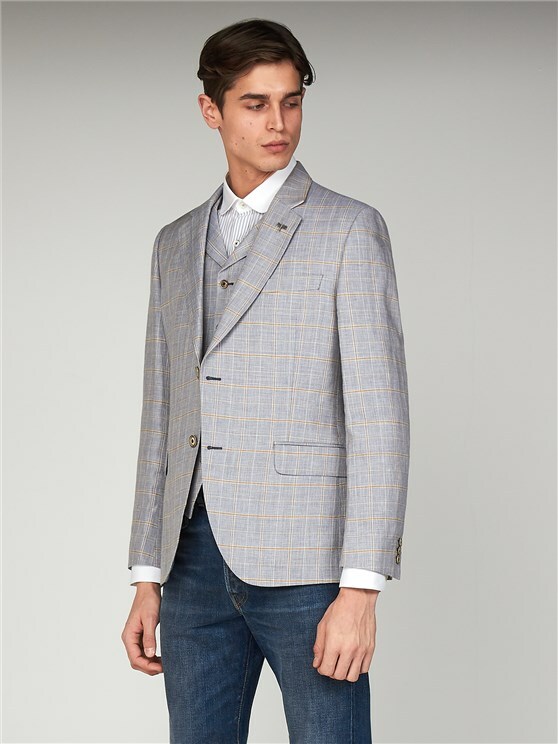 The Jacket features contrast coloured thread and buttons details at the cuff, and has the signature clock lining and removable clock lapel pin. 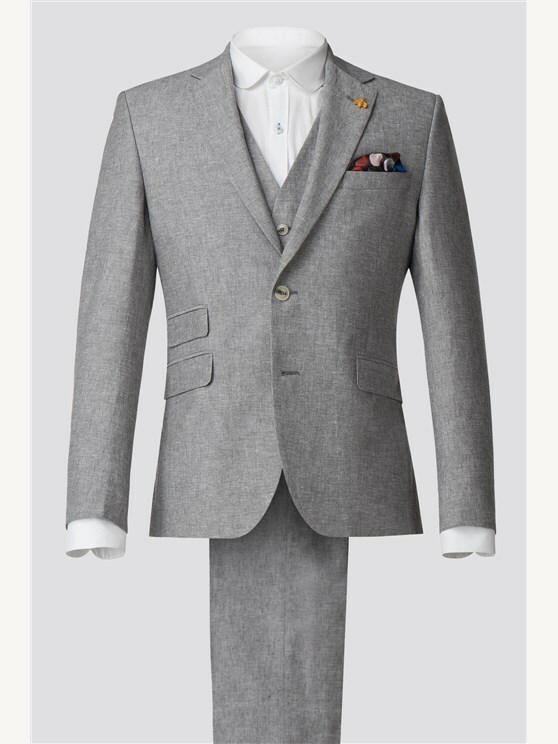 "great price and quickly delivered"